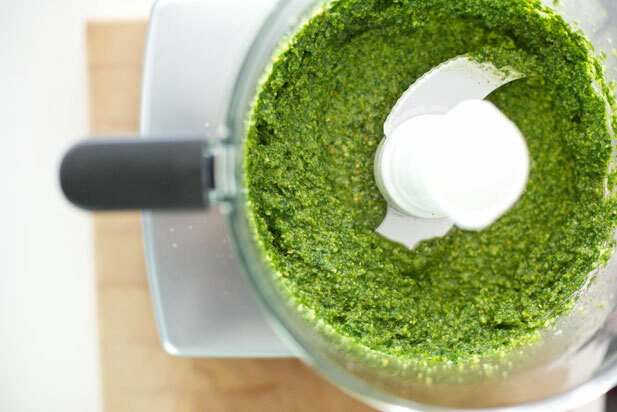 Owning a Magimix Food Processor is a little like owning a Ferrari. It can be kept in the garage and taken on short, gentle drives or it can be given room and road to flex its powerful muscles and achieve its full potential. 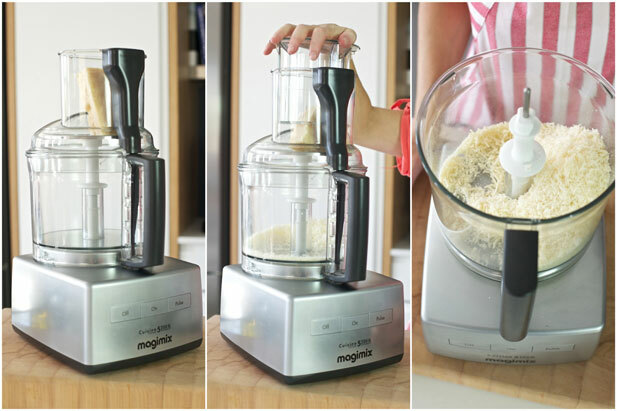 If you are lucky enough to own a Magimix, or perhaps you are thinking of buying one, here are our top tips to get the most out of it. Don’t park this beauty in the dark and dusty depths of a kitchen cupboard. Give it pride of place on a counter top or at least a good spot that is easily accessible. 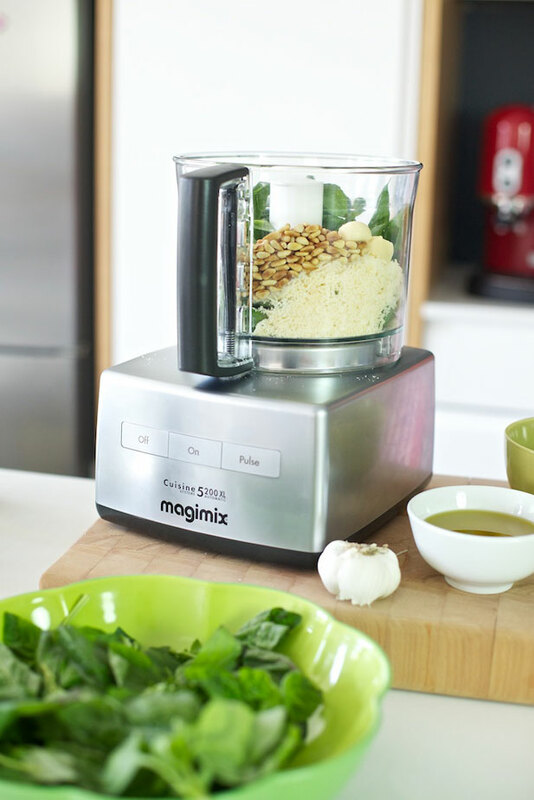 A Magimix Food Processor can save you time, money and can make cooking a joy so make sure it’s not a mission to get it out and find all the parts every time you want to use it. Depending on the model you have, the smaller bowls (either midi or mini) work wonders when blitzing smaller quantities such as pastes, dips, mayonnaise or even baby food. 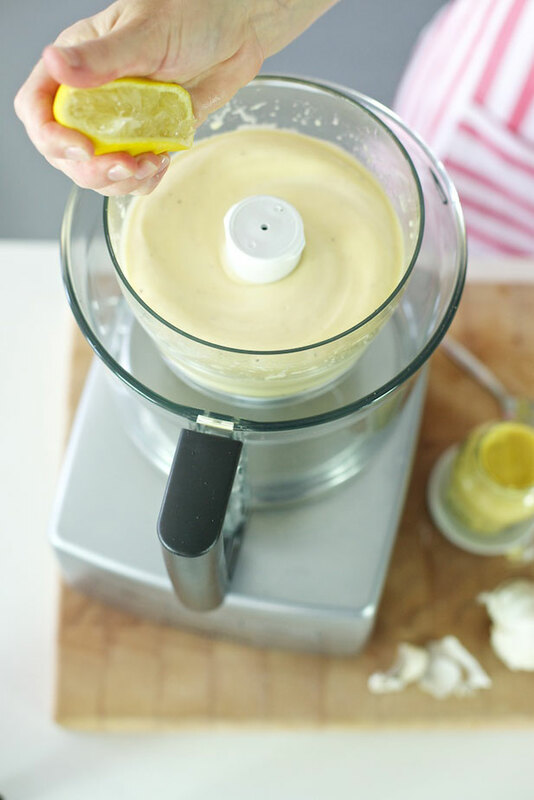 Keen to make your own mayonnaise? A Magimix has only one speed. 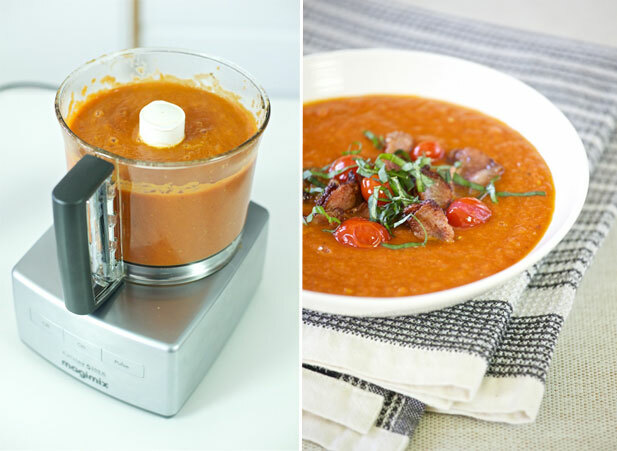 Use the pulse function to ensure you achieve the exact texture you desire with dishes such as tomato salsa. There is a reason why Jamie Oliver can whip up a feast in 30 minutes (check out his book, Jamie’s 30 Minute Meals). Jamie O is good friends with the food processor. Make it your friend too by setting it to work grating cheese and slicing, shredding and chopping your veggies. Oh, and breadcrumbs. Marvelous. Not so keen on garlic-smelling fingers or dreading that big pile of onions? Send them down the Magimix chute and off you go. 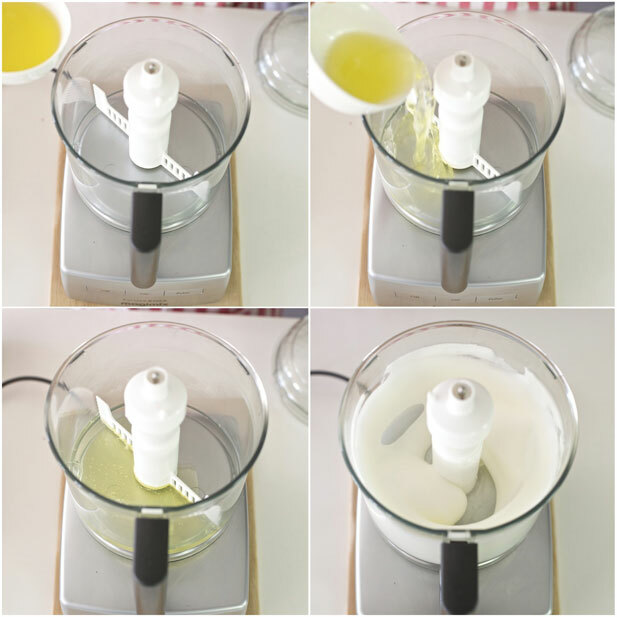 A Magimix is a glorious thing when it comes to whipping up egg whites. Pop them in and watch them transform. 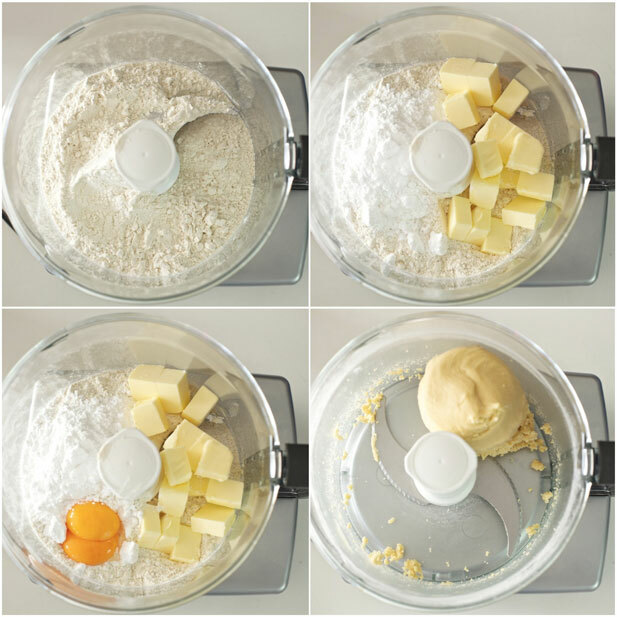 The Magimix makes pastry-making a breeze. Make perfect pastry for sweet and savoury tarts, quiches et al. 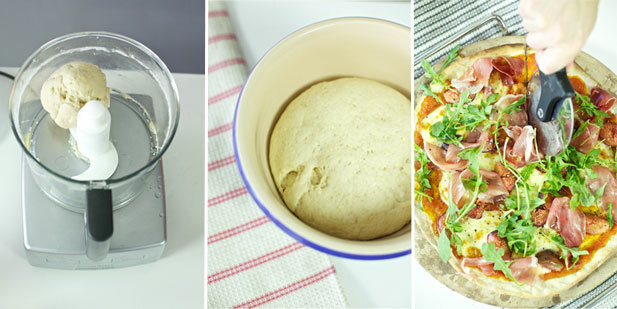 Use the right attachment and knead your dough. Whether for bread or pizzas, you won’t work up a sweat. It may sound simple but it’s worth paying careful attention to those fingers and their nemesis, the Magimix blades. The safety mechanism will ensure that the blades won’t spin unless the top is in place but be careful when lifting out your pastry. When making soup, pestos, garlic pastes or chopped chillies, make a big batch and freeze for super-quick cooking at a later stage. Freeze chopped chillies and garlic in ice trays for easy use. Built to last a lifetime, a Magimix is a marvelous thing. Here’s hoping these tips help you to take it up a gear.